To browse the issue, click on cover image. 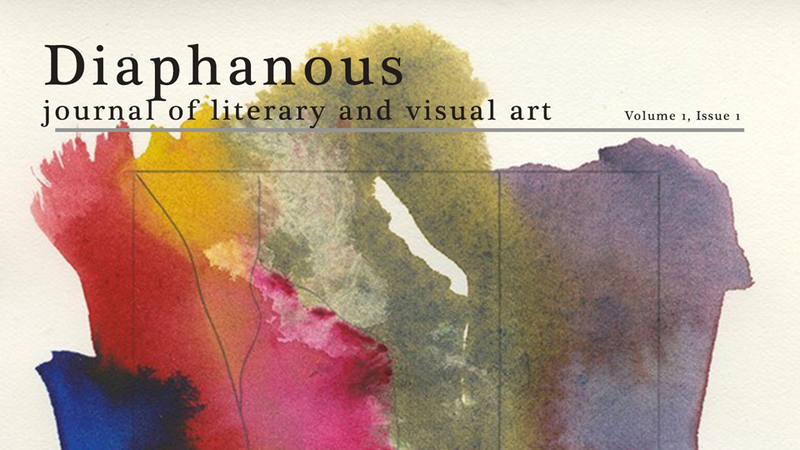 Website and Whole Issues © 2017 Diaphanous Press. Creative work ©2017 by the authors and artists unless otherwise noted.